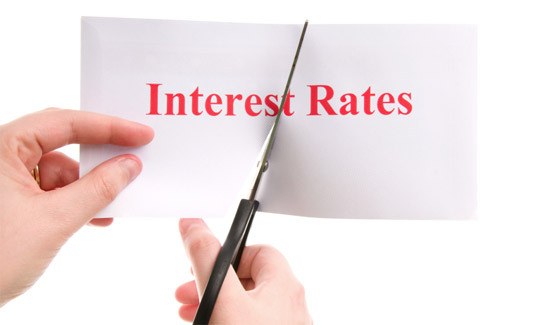 Fidelity Investments economist David Wolf believes that the Bank of Canada will eventually cut interest rates to zero. Wolf was a BoC adviser under Mark Carney and says that weak investment is being caused by the lower oil prices and a currency that is still too strong. He says that most other economies in the developed world at zero per cent for a reason.